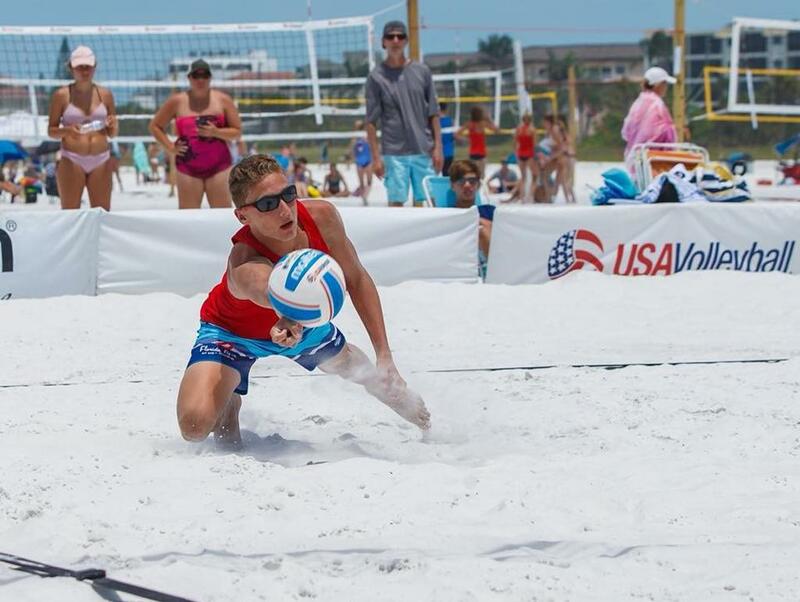 VIBE Volleyball Academy is the premiere non-travel indoor volleyball, semi-travel indoor volleyball, and competitive beach volleyball training program within the southwest Florida region. Our programs are designed to instill a pathway that leads to the complete all around skill development, both mentally and physically, of our athletes. As the sport of volleyball explodes across the nation it continues to become more and more competitive each year, we at VIBE Volleyball Academy recognize the need for young players to not only enjoy the game, but to also establish a higher level of skill development through proper training. As this occurs, the youth in our area will excel in the sport of volleyball throughout their competitive careers in school, travel club, college, the beach, and beyond. If you’re looking for high level training without the large travel and financial commitment, join the VIBE Volleyball Academy family today. We are a member club of the Florida Region of USA Volleyball. As a player you may stop unwanted contact from a club representative by simply asking(either verbal or in writing) that all contact cease. Any player believing a club representative of any Florida Region volleyball club has been intimidating, harrassing, or acted inappropriately in any manner​ of contact or recruiting should contact the Florida Region office at (352) 742-0080. ©2019 Vibe Volleyball Academy / SportsEngine. All Rights Reserved.